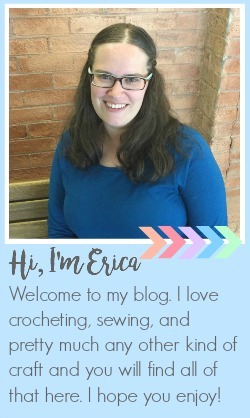 Today I want to share another really simple and quick Christmas project. 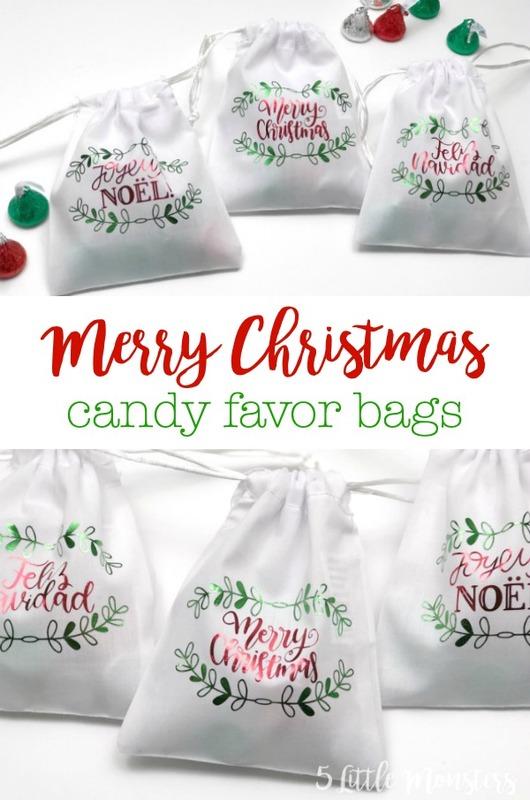 These cute little favor bags would be great as stocking stuffers, neighbor gifts, party favors, and more. You can fill them with anything you want. 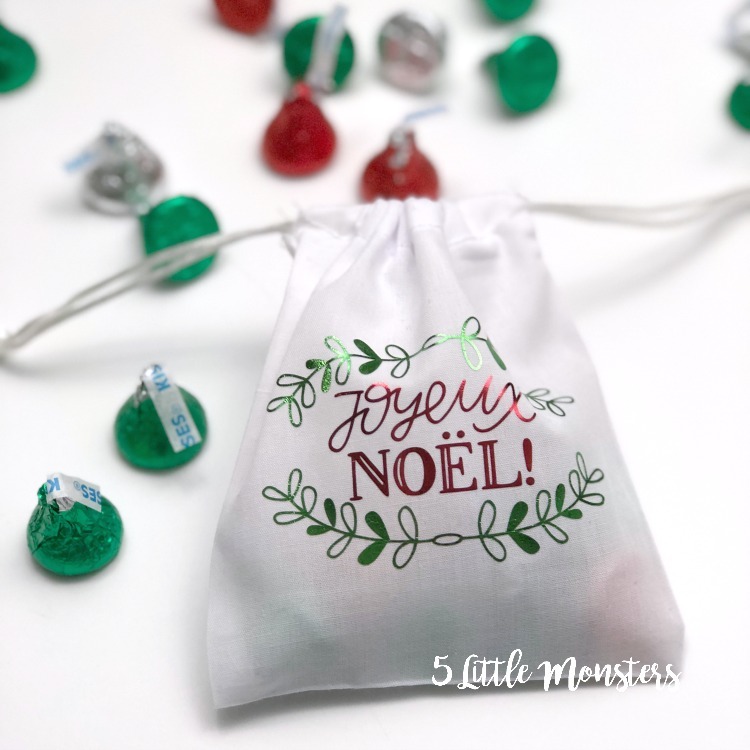 I chose Hershey's Kisses, but any small wrapped candy would work great. Or a small non-edible treat would work too, a small toy, nail polish, etc. 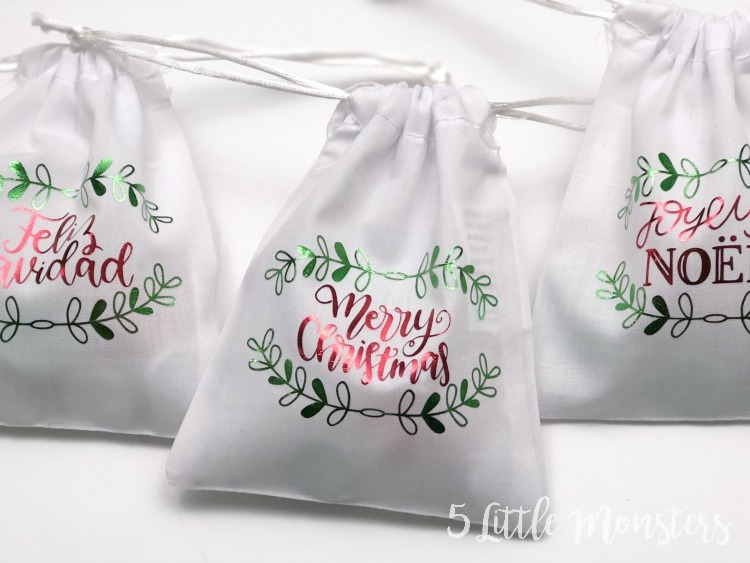 I used little white drawstring favor bags and I added some foil iron on designs on the front of the bags. 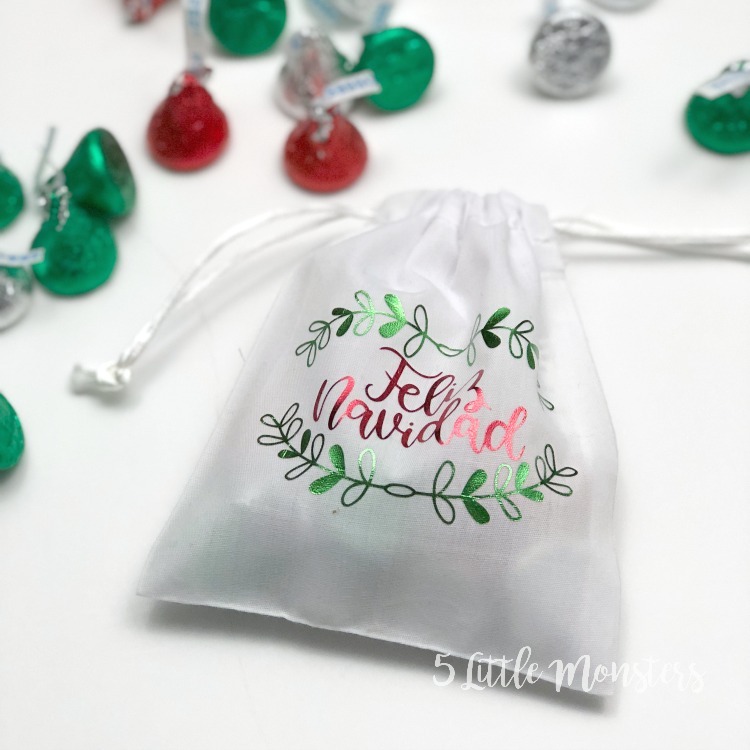 The designs I used say Merry Christmas in 3 different languages, English, French, and Spanish. Each is surrounded by a little bit of greenery. Each one was cut out in red and green foil iron. 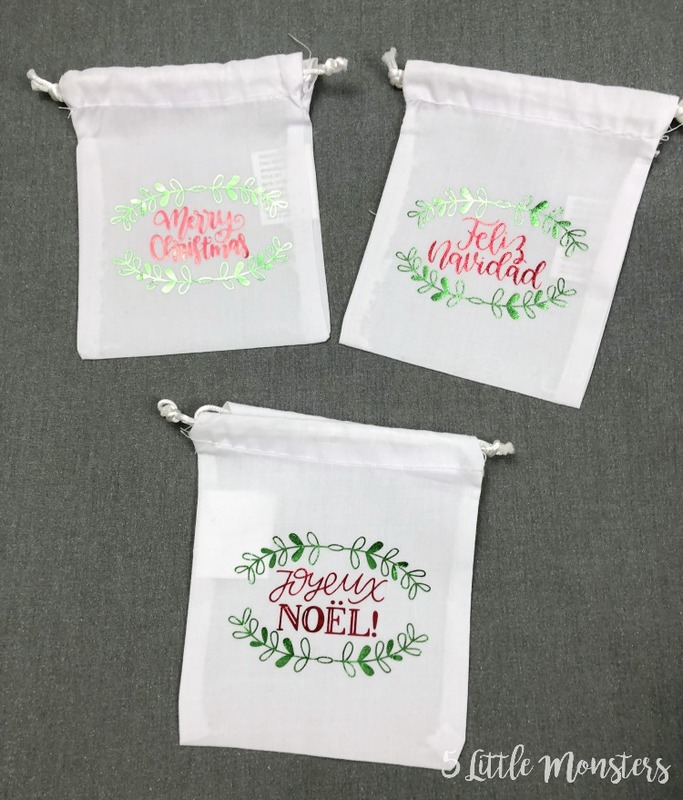 You could definitely use regular iron on instead of the foil but I think the shininess of the foil is so pretty on the white bags. Once the designs are added to the bags all that is left is to fill them with treats. 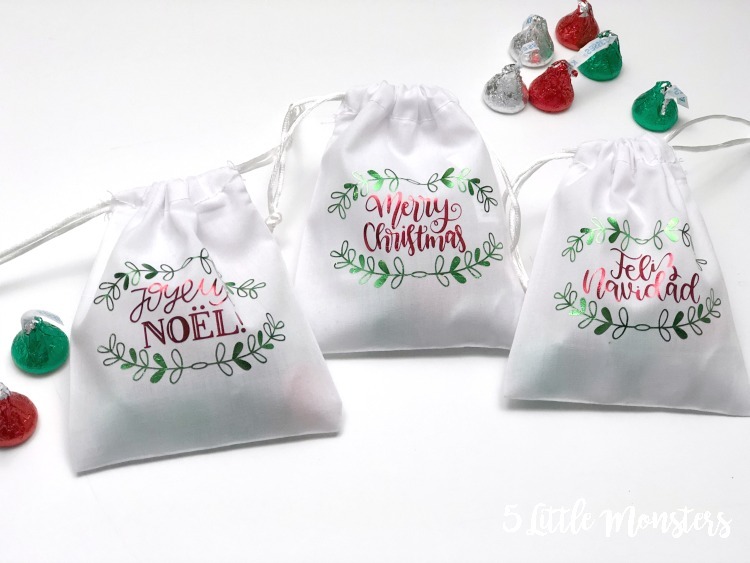 In no time at all you have a cute and simple gift or favor for Christmas. 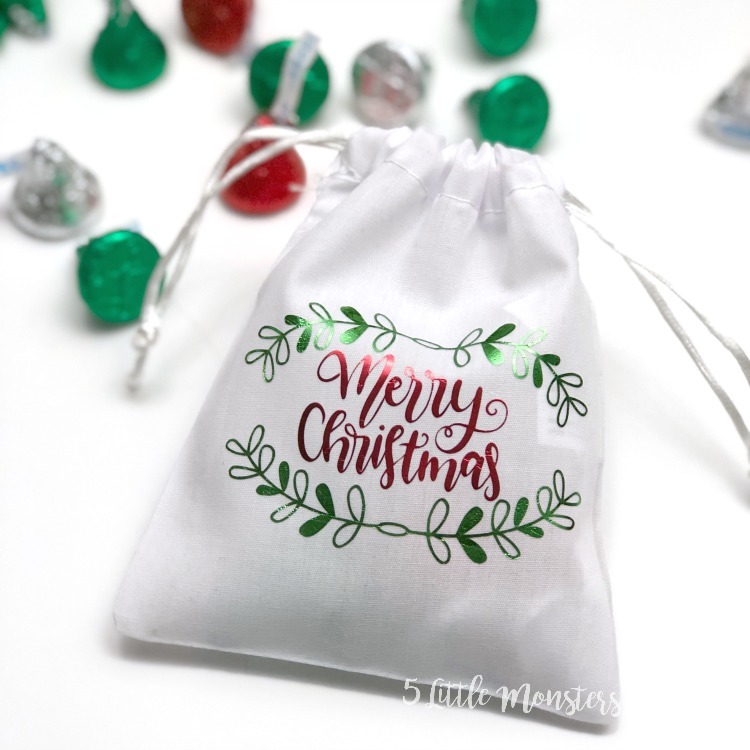 Open the Christmas Favor Bag Design Space File. 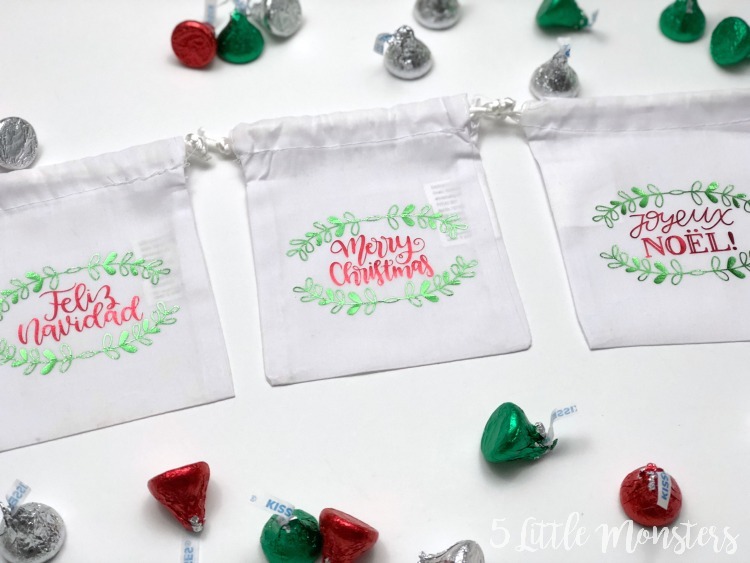 Cut your design out of the red and green foil iron on, don't forget to mirror! 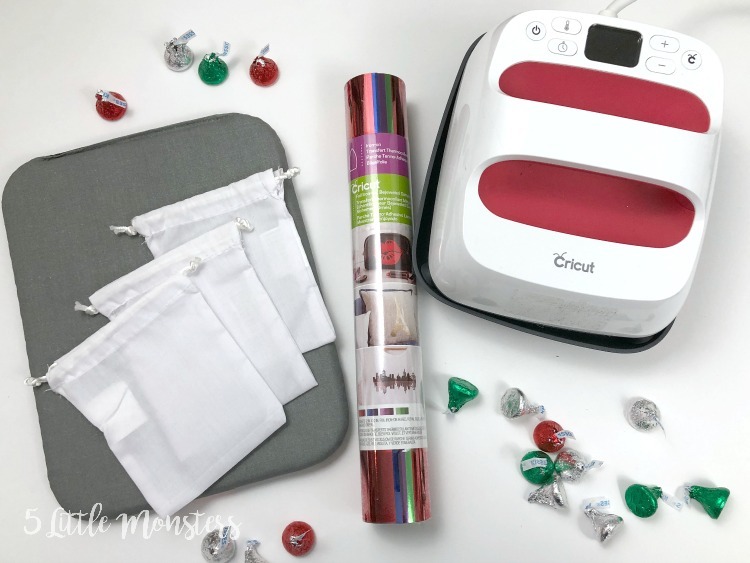 Press the greenery piece onto the center front of your bag following recommended settings, foil is cold peel so you will need to let it cool completely, then pull of transfer sheet. 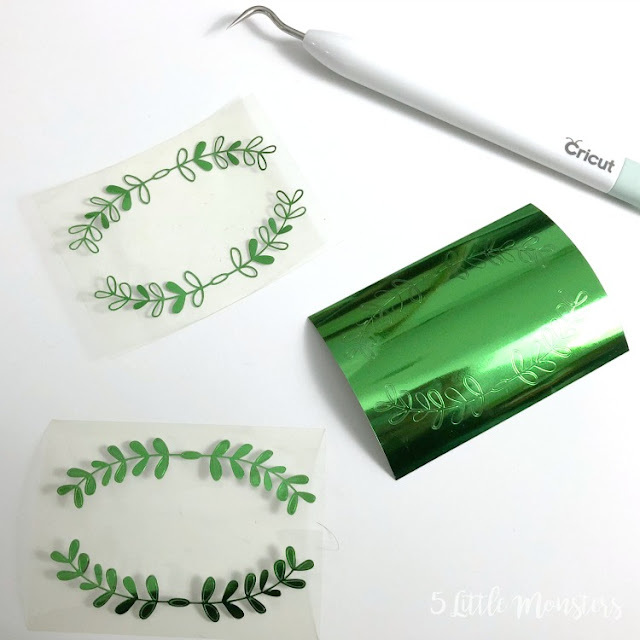 Place the words between the branches, then cover with the transfer sheet you peeled of the greenery (or use a protective sheet or cloth) to cover the rest of the iron on. Press the red, cool and peel of transfer sheets. Fill with candy or treats of your choice.